Since I use your products I have’t stopped to feel that rarely feeling of the well spent money!!! A few years ago I got Dynaudio Contour S3.4. Being a fan of Dynaudio I knew I needed some powerful high-end amplifier to reach their optimum performance. After some very unsuccessful attempts to achieve this I came across the RT’s “integrated power amplifier Orpheus” (the more powerful version). I made a test and that was it! 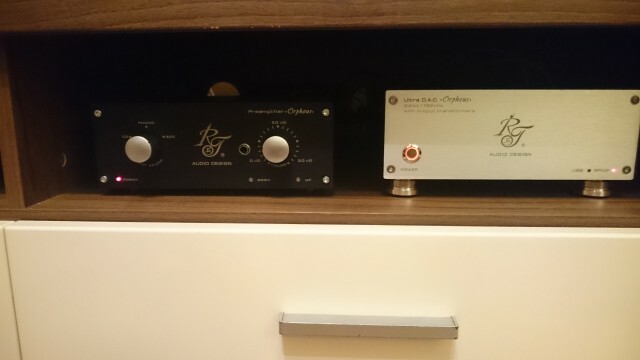 I finally got my super precision and dynamic sounding Dynaudios. I own another very impressive stuff from “RT”. 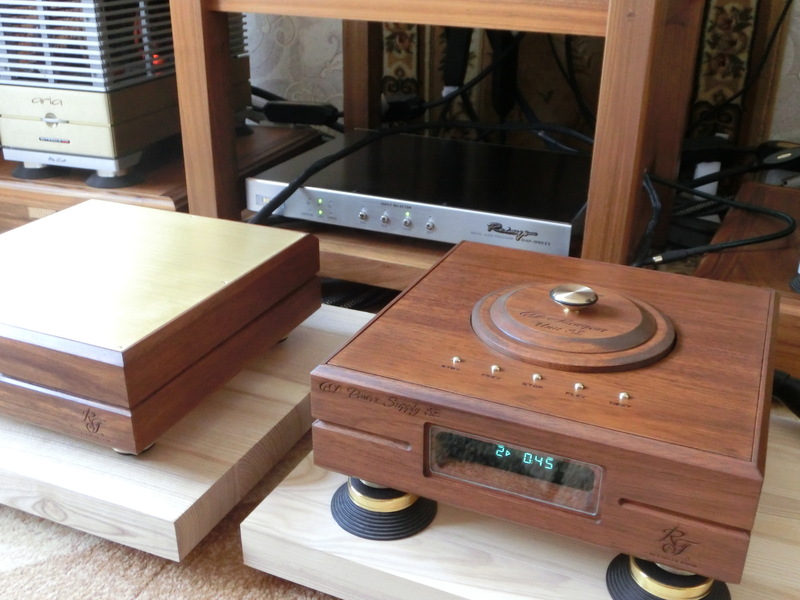 The “Ultra DAC Orpheus”. It provides great resolution, very wide stage, accurate and clear sound. I like the idea of using output transformers. I’ve tried a lot of DACs before (up to 10K) The performance of “Ultra Orpheus “is the best. I can simply say that DAC problems no longer exist for me. Wow…… This one was like it was taken down from the space to me! Just total transformation of the sound in the room. 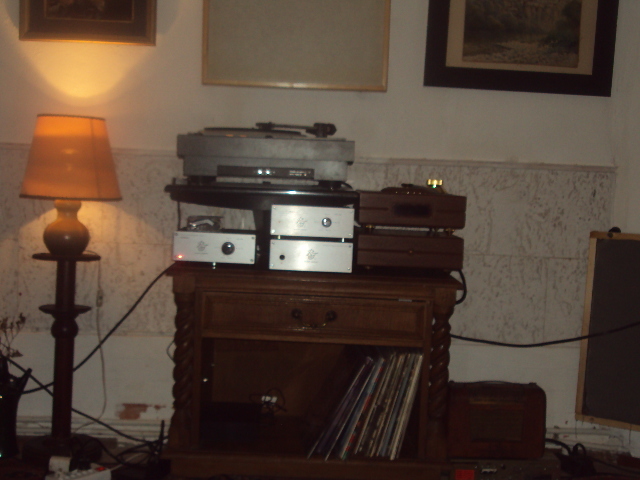 I use it for my second audiophile system for listening to jazz, blues, classical and vocals. Speakers are two-lane 93 decibels, perfect Transient – push pool concept. Now it sounds like if I use tube amp, but with a deep, punchy bass and crystal heights. I think this is probably the best amplifier in terms of price-sound ever!!! Many thanks to you guys and please never stop creating!!! 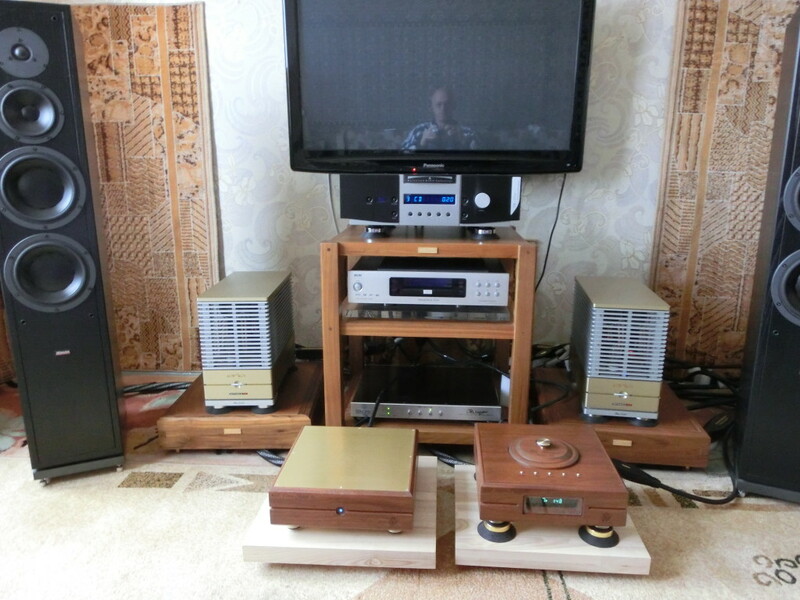 I have one of the best audio systems in Bulgaria, consisting of RIAA MM/MC preamplifier Orpheus MK 2 ,DAC Orpheus mk3 with TVC and CD transport Orpheus from RT audio design. 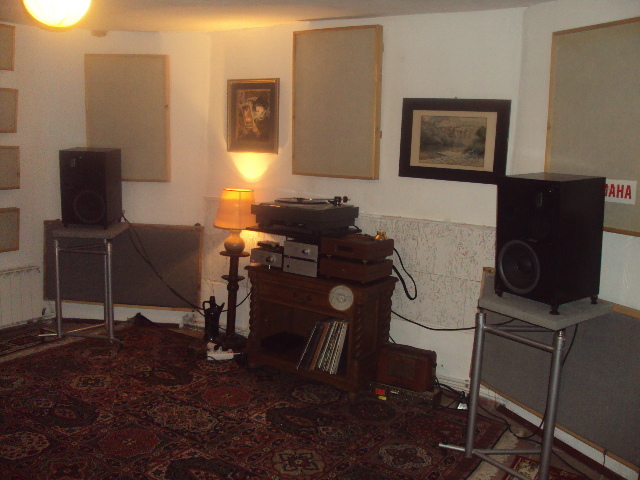 I use active loudspeakers Genelec S30 and turntable EMS 928 The sound is simple perfect: clean, gentle with deep sound stage. I’ve never heard so distinctly and fast bass. 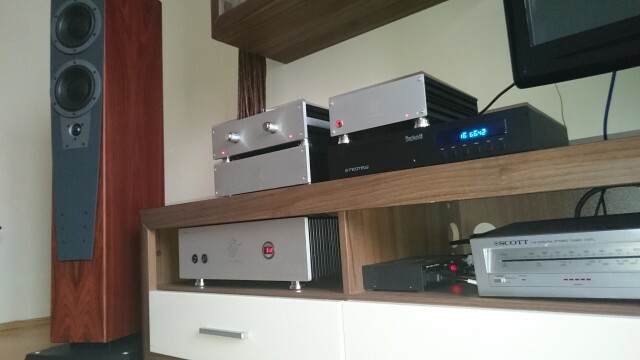 When I bought my RIAA preamplifier Orpheus with passive volume control I was very happy. All my LPs began to live a new life. 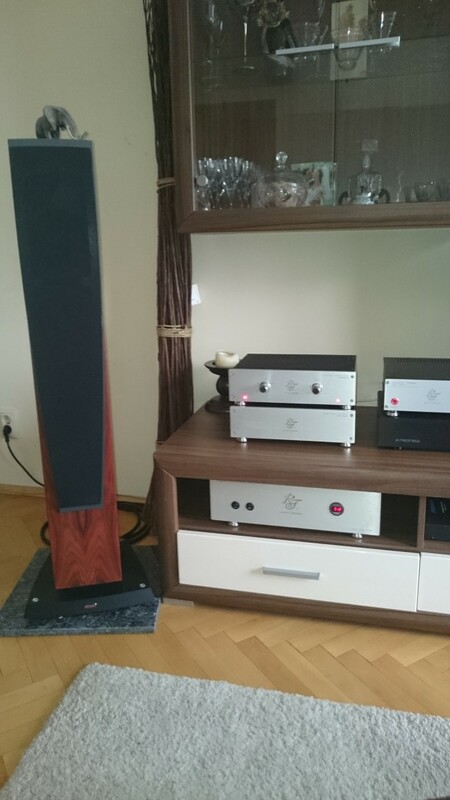 The best sound in Bulgaria!!!!! 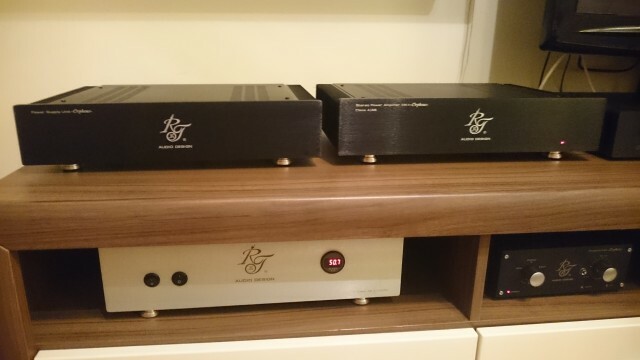 Special thanks to my friends from RT audio design. 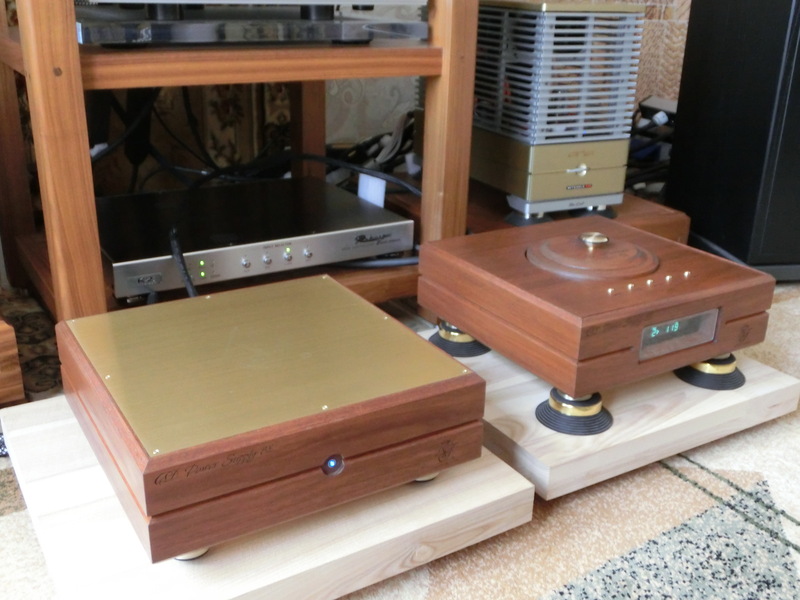 “A few words about CD transport RT Audio Design Orpheus SE. Excellent transport !!! I got what I wanted. Correct tonal balance. The sound is open, clear, clean. 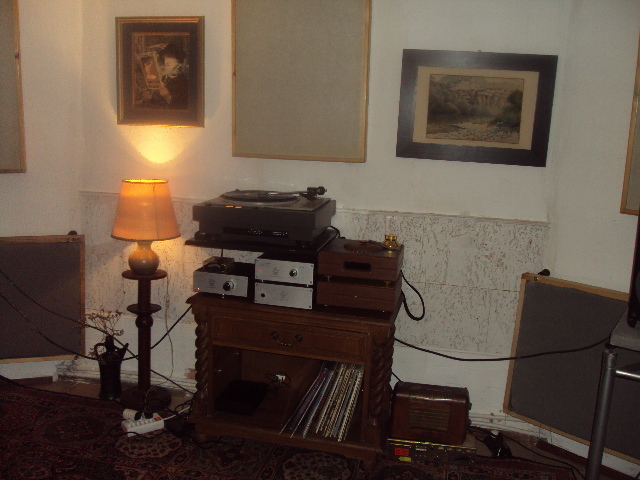 listening room – 15 square meters.. The soundstage is wide and deep. So much for the size of the room. The loudspeakers are present only visually.